Two Bloomingdale's Outlets are opening in North Texas this Spring! When two new Bloomingdale's Outlets open in Dallas and Grand Prairie in 2012, the stores will become the first of their kind in Texas. The 25,000 sq. 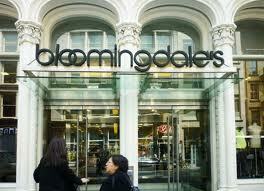 ft. Dallas store will open at The Shops at Park Lane in Spring 2012, Bloomingdale's announced yesterday. The Grand Prairie store will be at the Paragon Outlets complex and will open this summer. Just seven Bloomingdale's Outlets exist so far, and five more are slated to open across the country in 2012, including the two North Texas stores. Popular in New York and California, Bloomingdale's is owned by Macy's. 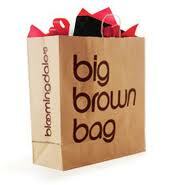 No Bloomingdale's non-outlet stores exist in Texas. The arrival of Bloomingdale's comes relatively quickly after Swedish retailer H&M made its debut into North Texas, first at NorthPark Center.